I can't believe another month has been and gone! Here is a quick run through of some of my favourite things this month. 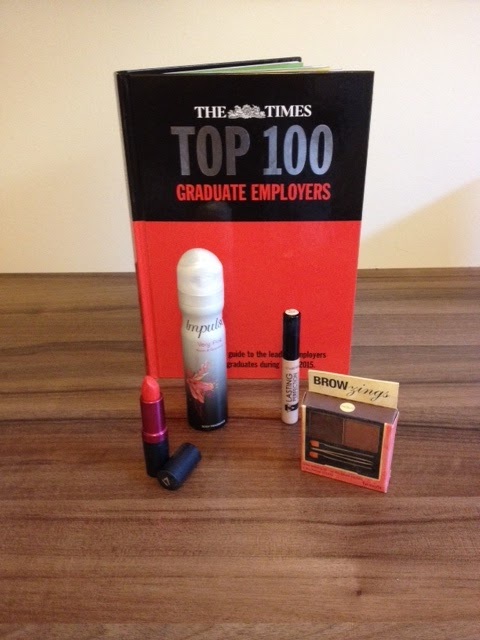 The Times Top 100 Graduate Employers book | Whilst usually my favourite products tend to be either beauty or homeware related, this book has been an absolute godsend over the past few months. Over summer I have been researching graduate schemes, but it is so much easier having it all in one place to compare various schemes. I highly recommend this for anyone in final year looking for a graduate scheme. 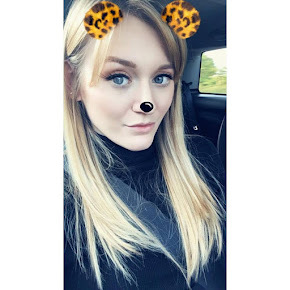 I already knew which I wanted to apply for, but being able to see the benefits of the scheme and the fact they are so highly recommended by an established newspaper, but also information that is not necessarily mentioned by the companies or industries themselves, is really useful. Impulse Very Pink Roses & Grapefruit Body Spray | I absolutely love the smell of this body spray. For some reason, I never tend to go for the ones that are coloured black, but usually go for whichever scent is pink. I'm not sure why, I guess it is just because it is one of my favourite colours! But after borrowing my Mum's one day, I had to buy this! It's great for on the go and smells really light and sweet. 17 Lasting Fix Lipstick in 'Chilli Red' | This lipstick was actually a present I received a while ago now. I tend to go in and out of lipstick phases, but after discovering this at the bottom of my make up bag again, I have officially fallen back in love. It is the perfect coral-red colour for me, and lasts all day! It makes my teeth look really white as well, which is an added bonus! Benefit Browzings | After having a make up detox, the one thing I really missed was having bold, defined eyebrows. It is crazy to think how much your eyebrows really define and shape your face! For me this is the ultimate eyebrow product. The combination of a wax and powder means the product lasts all day, and the tweezers you receive as well is an added bonus. The only downside I can think of is that the brushes do tend to get really clogged up, so I have to clean them every other day. But I would definitely recommend purchaisng this - you only need the tiniest amount and although some people think the price tag is ridiculous, I think one palette would last you around 18 months- 2 years!